At the very heat of the vampire craze that gripped American fantasy viewers and readers in the 2000s came the original HBO drama series True Blood, which was produced and created by Oscar-winning screenwriter Alan Ball (American Beauty). Standing as the more mature-themed alternative to bestselling writer Stephenie Meyer's Twilight series of books (and subsequent theatrical adaptations), Ball's television series offered adults a vampire narrative to follow without holding back on any R-rated-level content. With a series run that saw seven seasons on the air between 2008 and 2014, Ball's program was well regarded by critics and general viewers alike. True Blood capably managed to attract new viewers (as well as those who were already familiar with author Charlaine Harris' The Southern Vampire Mystery books upon which the show was based) to tune in every week - and now it would appear as though the chart-topping series is slated for further adaptation in a whole new medium. According to the New York Post, work is already underway in the making of a True Blood musical that will see its premiere in New York City on Broadway. The show will include the work of original HBO composer Nathan Barr, in addition to Ball's undisclosed involvement in some form and capacity behind the scenes. The production will reportedly take place in Bon Temps, Louisiana (like the long running TV show). Whether or not those who tuned in for seven seasons on HBO to watch True Blood week-to-week will be eager to return to Ball's sexually heightened supernatural melodrama on the stage remains to be seen, especially considering the fact that the show saw a considerable drop in quality after five seasons on the air. That being said, word has it that the music and book are already in good shape, though the script is still in need of a heavy edit at the time of writing this. Following such likeminded vampire themed broadway musical fare as the Anne Rice-inspired Lestat original theater production (which suffered in terms of tickets sales), it remains to be seen whether or not True Blood will make for a lucrative stage musical. Either way, New York theatergoers will be able to decide for themselves within the next couple of years whether or not Sookie Stackhouse belongs on the stage or should have stayed on the small screen (and the pages of Harris' original series of mystery novels). 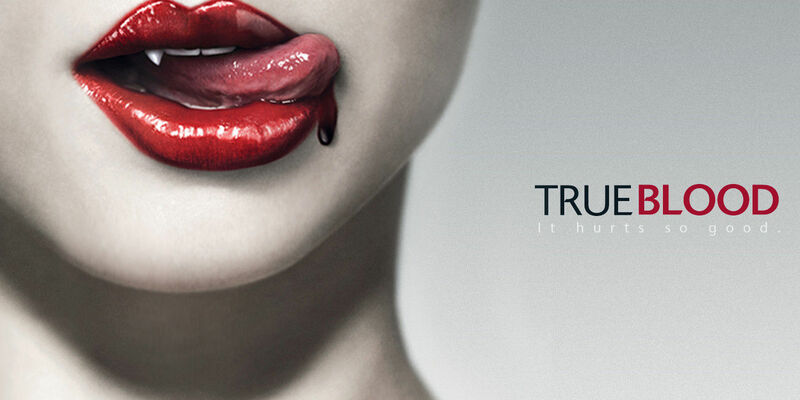 Screen Rant will keep you updated on all information related to the True Blood musical.